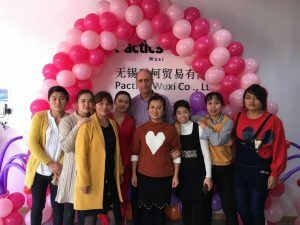 On 31 October 2017 Pactics celebrated the official opening of the new facility in Wuxi. 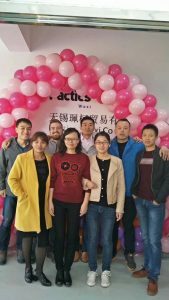 The 864 sqm facility will be home to all China production, quality control, sample making, logistics and warehouse management functions. 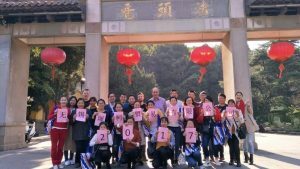 After the celebrations, the Wuxi team enjoyed at trip to Wuxi Turtle Head Isle.